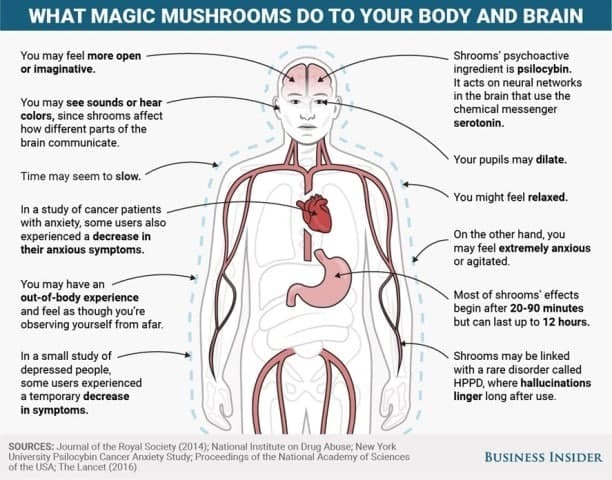 A shroom describes a broad category of mushrooms or “Magic Mushrooms.” This type of fungus gets you a ‘high’.It makes you feel hallucinate after consumption. There is also much more than you should know about these exotic mushrooms. There are more than 200 known species of these mushrooms that contain psilocybin responsible for the other effects along with hallucination, but how long will shrooms be present in your system? How long are lasting effects of shrooms? How Long Will Shrooms Present In Our Systems? How Much Time Do Shrooms Stay In The Human Body And How Are They Detected? Who Are Tested For Presence Of Shrooms In The Body? 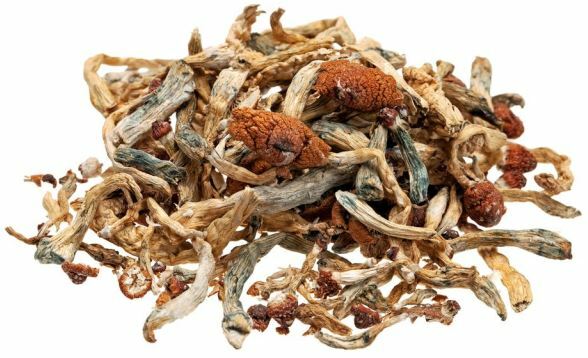 How To Get Rid Of Shrooms From The System? Myth #2. A Spinal Tap Can Detect If You Have Ever Used Shrooms Or LSD. What Effects Do They Have On The Human Body? How Long Will Shrooms Present In Our Systems. After the consumption of shrooms, the effect starts within 20- 40 minutes, between which psilocybin reaches in the systemic circulation. The peak concentration of psilocybin in blood takes time almost 90 minutes. You can experience the higher effects of shrooms at about 3 – 6 hours from the time of consumption, but the effect remains for a day, as the active metabolites can stay in the body for 24 hours at most. The presence of Shrooms may stay in the human body for an indefinite period. Various tests can confirm the presence of these components and tests are based on the time of consumption. Psilocybin is not soluble in fat, and so it gets flushed out of the body quickly. Within the first hour of use, psilocybin converts into psilocin and can be excreted within the first 8-9 hours. Components yet remain for up to 7 days and are detectable in traces in the blood or urine. This is also influenced by the metabolizing power of your body. For a person who consumes shrooms on a regular basis, stopping usage for a week or more before a drug test might help them pass the drug test.But this is not true for the other tests available at present. A urinary test can confirm the presence of psilocybin when performed within 2 to 5 days of time.The sample of saliva taken for testing can detect its presence within 1 to 5 days of time. The hair test can detect the presence of metabolites in the body even within 3 months period or more. This is because these metabolites are locked into hair follicles. BMI has an impact on the clearance of drugs from the system. Obesity and other pharmacokinetic factors affect the rate of clearance of psilocybin. More significant a person’s body mass relative to the dosage of psilocybin ingested, the quicker they are likely to excrete it. Additionally, individuals with a greater amount of body fat can excrete drugs at a quicker rate than those with low body fat. Higher the metabolic rates, in turn, means higher clearance rates of these metabolites from your body, as there is the easier breakdown of these metabolites and higher rates of clearance. Water intake and Hydration levels influence Clearance of the compounds majorly. Since the active ingredients within shrooms can be eliminated via urine, the degree of hydration may impact systemic clearance of Psilocybin. The liver breaks down these drugs with the help of enzymes, and the kidneys help in the excretion of these metabolites. Thus their functioning is a factor that determines their presence in the system. The genetic make-up of your system goes a long way in determining the breakdown process of the metabolites. Each varies widely in their response to these drugs. Genetic factors account for about 20-95% of the way these drugs have been metabolized. 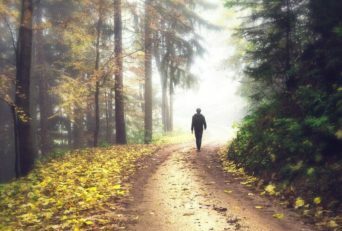 Individuals that take shrooms on an empty stomach can absorb them at a quicker rate than people taking them along with food (or after a meal), thus getting cleared out at a faster rate. Lowering urinary pH (acidification) helps in clearance of metabolites from the body. An individual with a high urinary pH (alkalinization) may reabsorb some of the metabolites before their elimination, resulting in prolonged clearance. Exercising can improve one’s metabolic rate, thus breaking down the metabolites easily and increasing the clearance rates. A person’s age can determine the rate at which shrooms are metabolized and excreted from the body. Elderly individuals who are above the age of 65 cannot metabolize nor excrete most substances with ease as a healthy adult. If you are young, your metabolism and excretion are quicker. The greater the dose a person ingests relative to their body size, the longer the drug will take to get flushed out of the body. Also, certain species of mushrooms contain higher concentrations of psilocybin, thus having greater potency than other shrooms. Psilocybin is metabolized by enzymes in the liver. When a host of drugs which can include pharmaceutical, illicit, etc. and supplements are present, they are likely to affect metabolism. The mode of administration plays a vital role in determining the time needed for metabolizing the drugs. The half-life of a drug is the period required for the concentration or amount of medicine in the body to be reduced by one-half. For oral administration: Orally ingested psilocybin has a half-life of around 163 minutes. Psilocybin derived from orally ingested shrooms will take around 15 hours to get flushed from the body. For intravenous administration: Psilocybin when administered intravenously, has a shorter half-life of about 74 minutes, requiring around 6.8 hours to get out from your system. But, psilocin which is a metabolite of Psilocybin has a half-life of around 50 minutes. It will exit from the system around 4.58 hours after intake. Conclusively, psilocybin and psilocin will be eliminated from your system within no more than 20 hours. The effects of these can extend up to 72 hours for people who consume often. 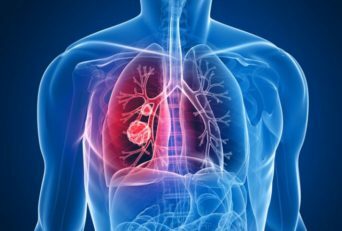 Individuals such as criminals, drug addicts, rehabilitation patients, employees, students under drug abuse or sportspersons and military personnel undergoing training will undergo such tests for these metabolites. 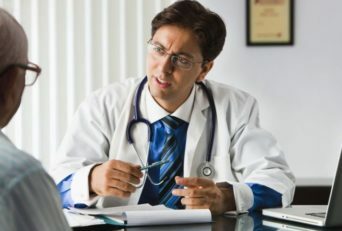 Most corporate and sports testing programs and other trainees use a basic drug test to check for these 5 components present in drugs; these are amphetamines, cocaine, opiates, PCP, and cannabinoids. It does not test for the presence of psilocybin and psilocin. Moreover, these tests for detection of psilocybin and psilocin are expensive. Firstly, usage of shrooms can be stopped to clear psilocybin and psilocin from your system as soon as possible. Acidification of urine aids in the increased clearance rates of shrooms. Certain drugs or supplements can induce activation of various enzymes secreted by the liver that can metabolize Psilocybin. Hydration optimizes clearance rates of psilocin from the body. Thus it is important to maintain hydration levels in the body. Exercise can help increase your metabolism, which has some clear effects on the way psilocybin is excreted. Fact: This myth originally generated by old anti-drug campaigns, was later found to be false. The drug once ingested and metabolized induces effects and gets flushed out of the body. Fact: Drug metabolite can be detected in the body fluid, which includes spinal taps (a procedure whereby spinal fluid removed from the spinal canal is later sent for diagnostic testing), is only for the duration of the drug’s half-life. Once the drug has run its course, it’s no longer present in your spinal fluid. So far there has been no such evidence to prove so. The half-life of psychedelic drugs in the brain and spinal fluid is most likely less than 2 days after use. Shrooms are mushrooms with hallucinogenic properties. They are capable of hallucination or ‘psychedelic effects’ due to the presence of psilocybin and psilocin, which are ‘mind and consciousness-altering’ chemical components. Central Americans were the first to use psilocybin mushrooms before Europeans discovered them.Psilocybin can be found in hundreds of species of mushrooms. Geographically, they grow well in subtropical and tropical conditions and now used worldwide for various purposes. Type-2 Drug Schedule according to Canadian clubs. Conocybe, Copelandia, Galeria, Gymnopilus, Inocybe, Mycena, Pluteus, etc. When you consume the shrooms, Psilocybin gets converted into Psilocin, which is absorbed into the bloodstream and taken to the brain. Psilocin has its structure similar to Serotonin, a naturally occurring neurotransmitter.Serotonin levels play an essential role in Perceptions, sleep cycle, appetite, temperature regulation, and mood of an individual. Serotonin binds to 5-HT receptor sites and is then absorbed by the neurons.Since Psilocin’s structure is identical to that of serotonin, it is taken up by the 5-HT receptors, and it provides excitation to the nerve cells, and the brain mimics as though serotonin was released in abundance. Little is known about what happens.In short, the drug molecules bind to serotonin receptor in the brain and cause the mind to do strange things, which no one has tried to understand yet. Shrooms are well known for their Hallucinogenic or hallucinogenic properties that are responsible for the effects that they have on sensory and emotional responses, and also recommended on medicinal grounds and religious aspects. Mushrooms containing the hallucinogen ‘psilocybin’ have proven in studies to help prevent painful cluster headaches. Another study said that mushrooms could help patients with mental traumas and addictions. 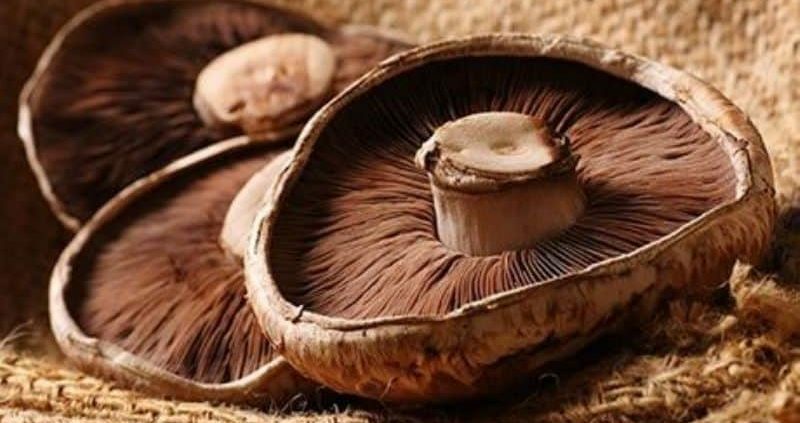 There are also studies which include reports of Obsessive Compulsive Disorder (OCD) and OCD-related Clinical depression treated with these psychedelic mushrooms, which have proven to be much more efficient than present-day treatments. Additionally, studies show it can also change a personality of a person, induce creativity, or diminish fear in individuals. The chemicals in such mushrooms share some of the same actions as that of antidepressants like Prozac, in the neural network. But researchers say that use of mushrooms can have unpredictable results. Besides, shrooms are also used as an entheogen (Substances used for their spiritual or religious context) for enhanced spirituality. The availability of psilocybin mushrooms from wild and cultivated sources has made it among the users of the psychedelic drugs. The side effects of taking psilocybin will vary from person to person. The side effects in a healthy person are lesser compared to that of a weak or an unhealthy person. Usage of shrooms leads to short-term/long-term mental and physical effects. Numbness, prominently in the face. Muscle weakness and twitching, or convulsions. Sweating and high body temperature, often followed by chills and shivering. Environmental factors can influence the type of high or ‘trip’ experienced by the individual. When magic mushrooms are consumed, toxicity is a potential danger. Also, not all mushrooms can be consumed as they may lead to poisoning and other complications. The most common harmful side effects can occur when an individual confuses a poisonous mushroom for a magic mushroom. Not only do poisonous mushrooms look similar to psilocybin, but also produce hallucinogenic effects. They can cause Nausea, Stomach cramps, diarrhea, or the individual might even end up with fatal risks eventually leading to death.